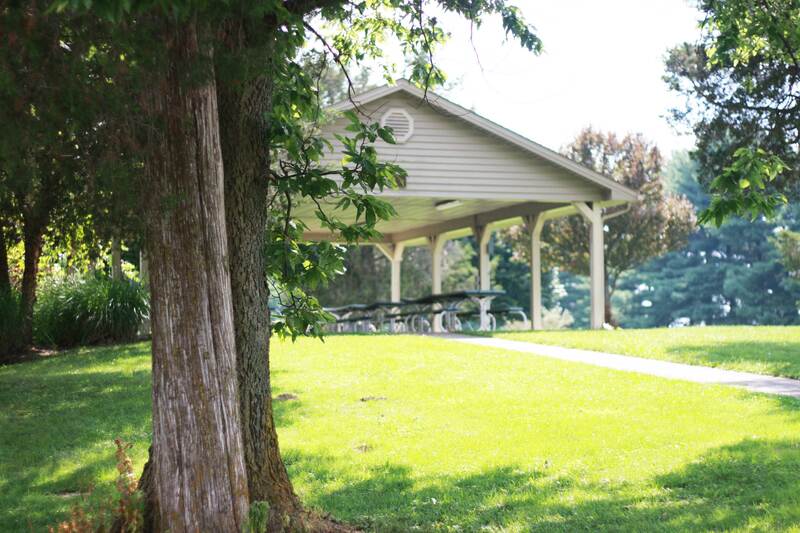 Need a place for your next outdoor event? 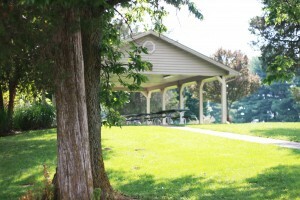 Rent the Shelter at the Park! The Shelter is available for $80.00, with a $30.00 refund if you clean up and take your trash to the dumpsters by the pool. We will mark the Shelter with a sign on the day of your rental to ensure your privacy. Call (937) 696-3010 for reservations.